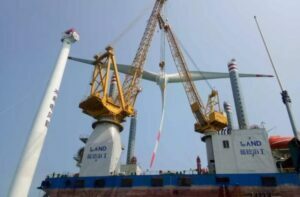 Lebanon's Council of Ministers gave the green light on the launch of the Second Offshore Licensing Round (SOLR) on April 4. The Council has invited companies to issue their bids for the available acreage. 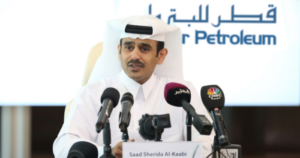 According to Petroleum-Geo Services (PGS), a Norwegian seismic company, the interested parties are to submit their applications for Blocks 1, 2, 5, 8 and 10 before the 31st January 2020. Along with PGS being a data provider for this project, Spectrum another Norwegian seismic company informed that the Lebanese government has indicated that tenders for the round will not be preceded by a separate pre-qualification process, as was the case in the 1st round, in order to streamline the process and allow oil companies additional time for evaluation. Provisional block winners are expected to be announced during April 2020. Moreover, the company supported that Lebanon would assist oil and gas firms evaluate potential prospects in the Levantine Basin. Spectrum addressed the fact that after the Zohr discovery, the road was open to discoveries as Leviathan and Aphrodite. Following, much of Eastern Mediterranean has seen a renewed focus of exploration activities. 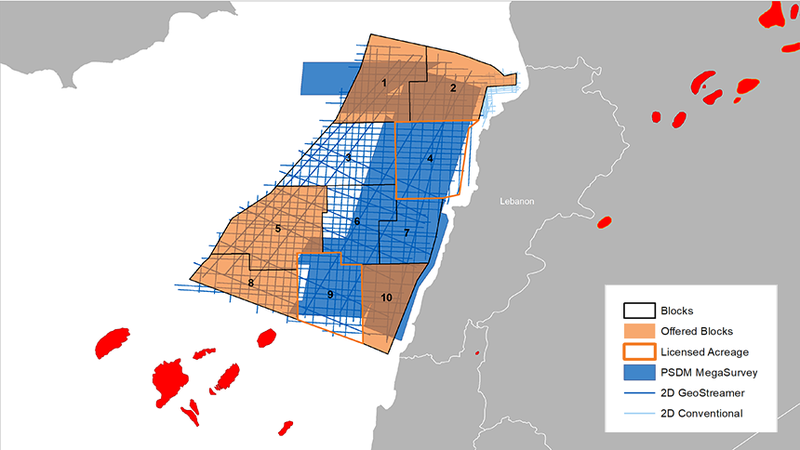 Following, Lebanon's second offshore licensing round provides a time to gain access to favourable acreage in this emerging region. Generally,concerning drilling in eastern Mediterranean, last year Italian oil company Eni, French oil giant Total, and Russian Novatek signed two exploration and production agreements (EPA) with the government of Lebanon covering Blocks 4 and 9, located in the deep waters offshore Lebanon. The agreements concerning Blocks 4 and 9 provide for the drilling of at least one well per block in the first three years. Concluding, the first well is planned to be drilled in 2019.